A few months ago, we were approached by Mustang Storage with a request to update their identity. The first thing that one notices when visiting Mustang Storage is that it’s first class storage facility with a focus in cleanliness and great customer service. 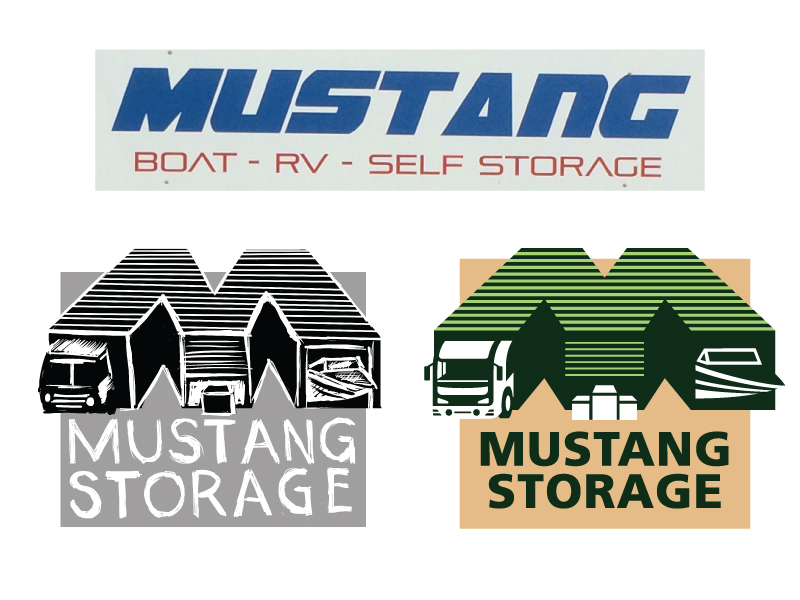 Mustang Storage is independently owned and can provide several different types of storages to their clients.